In 150 years of English football — thousands of players — there’s only ever been one out gay male at the top of the game. It’s football’s last taboo. And it’s about to be broken. 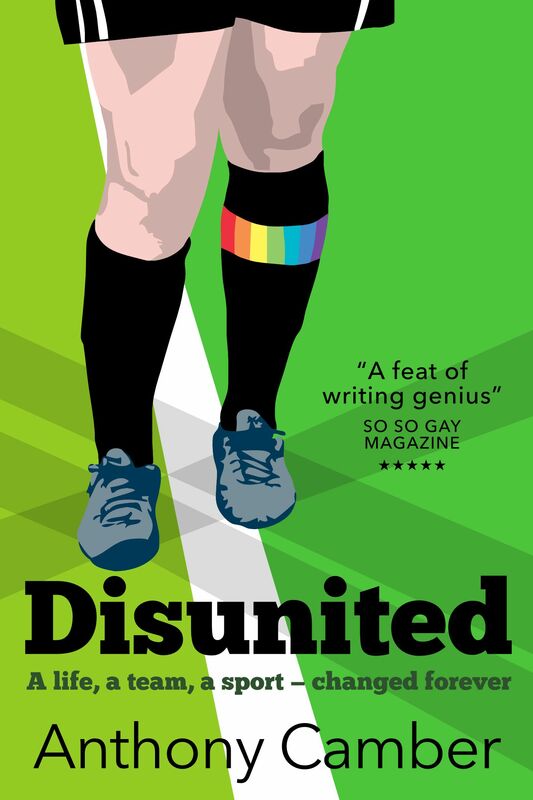 Darkly funny yet pulling no punches, Disunited is the sweet, sour and spicy story of the player who finally smashes that taboo. Danny Prince is young, brash, cocky, talented, and in the closet. When he signs for a top club across town, he ignores his boyfriend’s warnings and celebrates in a gay nightclub. He’ll be fine, he says. And then he’s accidentally snapped in a photo that goes viral, and steps off the dance floor into a life flipped upside-down. His agent gives him an earful, as usual. But it’s his new club he worries about. His teammates. His manager. The club’s owner. And then there’s the media — and the supporters. Loyalty versus honesty, risk versus reward, defence versus attack. Danny versus the world.